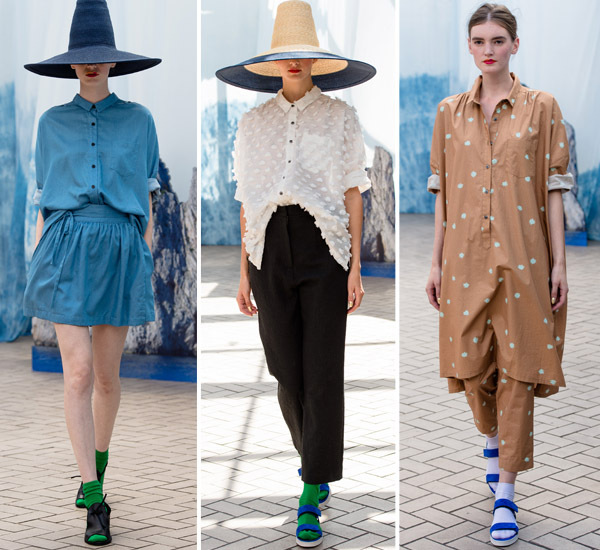 First item I love from the Spring/Summer Fashion Week shows? You got it – hats. Very specifically, these hats from Creatures of Comfort. I suspect I’d look ridiculous in them in my wheelchair – proportions all wrong – but hey, you like what you like whether it works for you or not, right?. Waiting for more Fashion Week likes but so far, I’ve not seen much to inspire, have you?